Indian men hockey players are perhaps the only ones to have secure, full-time government jobs, something that they richly deserve. Not sure how many hockey fans are aware of this. It may surprise many, but it is true that most top hockey players from Germany, Netherlands, Australia, Belgium and England don’t quite have such job security. 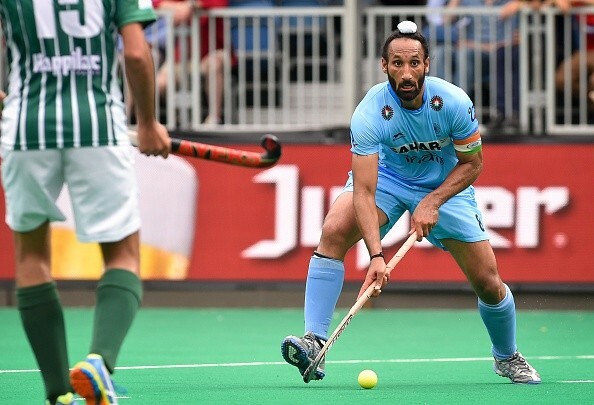 Most of these guys make their living by either working in private firms or make moolah by playing in the Euro Hockey League, Australian Hockey League, Malaysian Hockey League and of course, our won Hero Hockey India League. Not just India, players of no other nations get any match fees for turning out for the country. A daily allowance is all players get for playing for the country. Other expenses including travelling, playing kit, food and lodging are taken care of, though at times, daily allowance comprises food expenses as well. Given this scenario, Indian hockey players must be feel ‘blessed’ that they have a secure governments jobs to fall back on and they can at least put in the hard yards with a free mind in their quest to raise their performance bar for the country. Let us look at the Indian men hockey players (current lot and ones who played in last few years for the country) and where they are employed.